What you wear and how you look are very important to us. We want you looking your best, whether it's business or play. 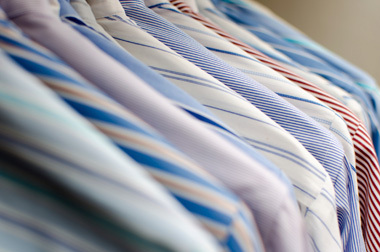 Our team will have your garments wrinkle free and ready for whatever the day has in store for you. Shirts are laundered and pressed to a crisp or a more relaxed finish if you prefer. 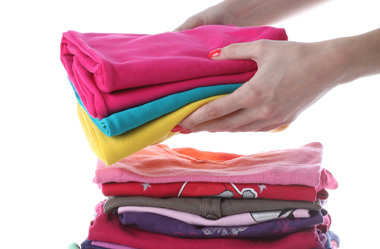 Are you going out of town and need them folded or do you prefer them to be on a hanger? Not a problem just let us know! All buttons are carefully inspected and replaced if needed. 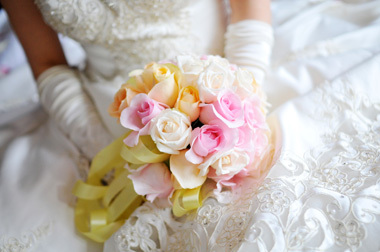 Your gown is the most important remembrance of your wedding day. We can clean and preserve that special moment for you in a bridal chest or garment bag. No time for those piles of laundry at home? Not a problem! We will wash and fold your clothes and have them "fluffed", neatly folded in packages and ready for you on the day promised! 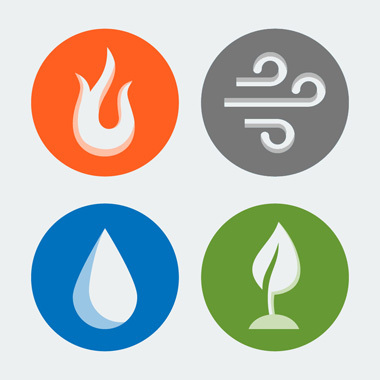 In the event of smoke, fire or water damage, ask your insurance adjuster for us by name and we will send a team of professionals to your home. We can have some of your clothes back to you within a matter of days so that you don't have to purchase new items. With us you can be assured that your clothes will be cleaned to pre-fire conditions, stored and returned to you when your home is ready! We use Xactware's industry-leading products & services.